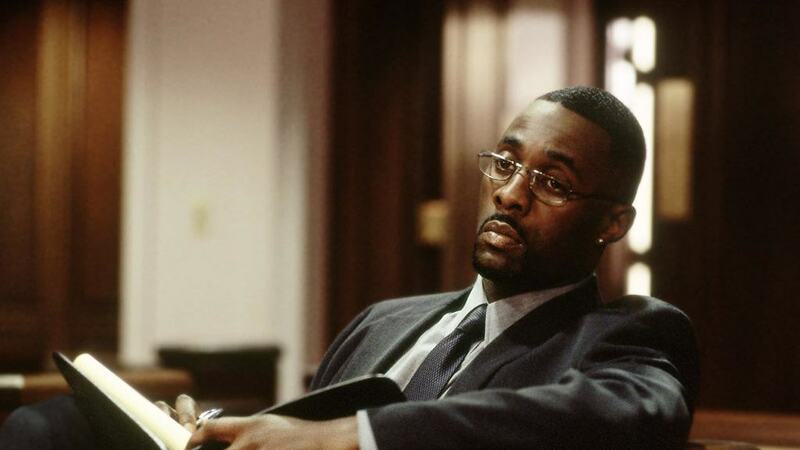 Police in Birmingham have compared a jailed drug dealer to Idris Elba’s character from The Wire, after it was discovered he was studying ‘small business management’ and demanding sales figures from his runners. Zahir Hussain, 40, had been using his course to try and ‘boost sales’, West Midlands Police said, which drew the parallel to fictional drug kingpin Stringer Bell. Hussain had been conducting the crack cocaine and heroin operation through a phone network he named after himself, called the Zee Line. 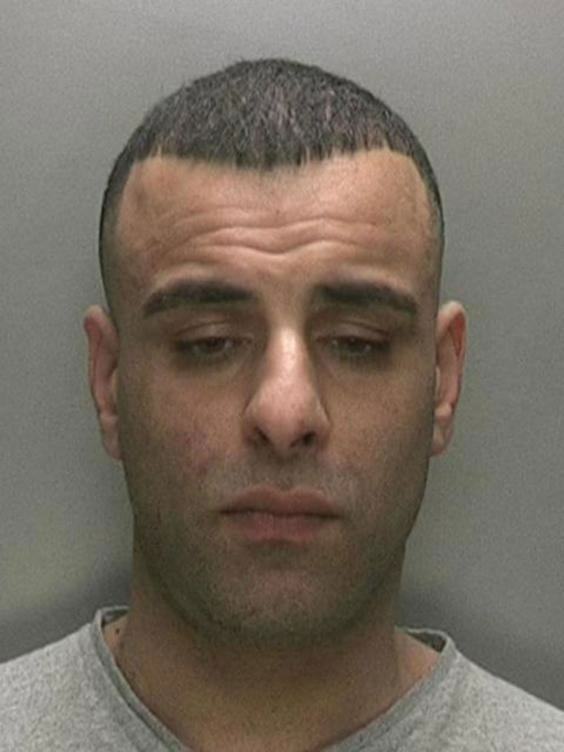 He was tracked to a flat in Birmingham city centre in March last year, where class A drugs, £10,000 in cash and mobile phones used as part of his network were found. Hussain was then prosecuted after another man, Mohammed Zubair, was arrested two months prior. 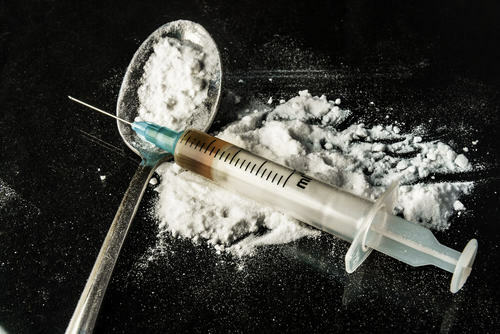 He was caught with more than 20 wraps of heroin and crack cocaine and the investigation showed he was receiving several diverted calls from Hussain’s drugs line. PC David Harman – a financial investigator at West Midlands Police – told The Independent that Hussain was running a ‘sophisticated’ operation. Messages on his phones showed text messages to drug users boasting about the quality of the drugs, advice to runners about how to boost sales and even demands for sales figures. 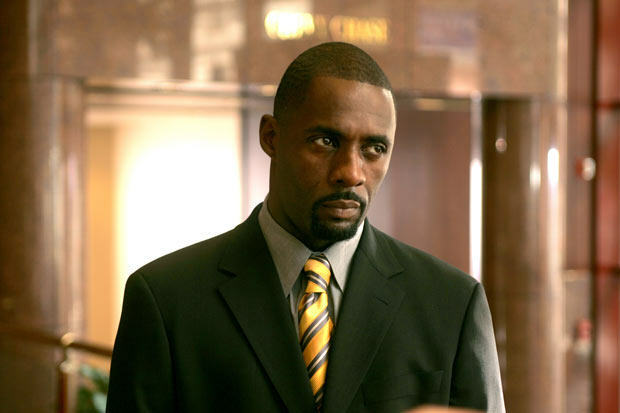 Hussain had been studying small business management, similar to Idris Elba’s character Stringer Bell in TV’s The Wire, and course books were found inside the flat. Further messages showed desperate drug users offering personal belongings in exchange for drugs highlighting the misery being brought upon the community. Hussain, of Trafalgar Grove, Yardley, was sentenced to six years and three months in prison for conspiracy to supply drugs at Birmingham Crown Court on December 3.